It's RAM...and it works. 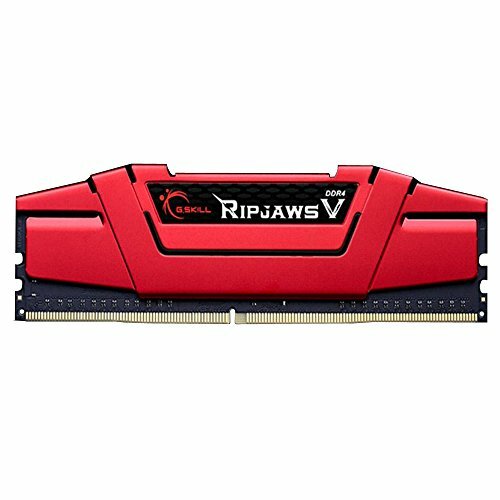 The red looks great on the motherboard. 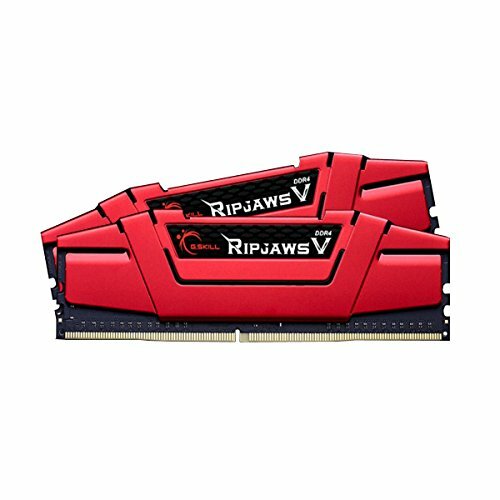 Very decent DDR4. 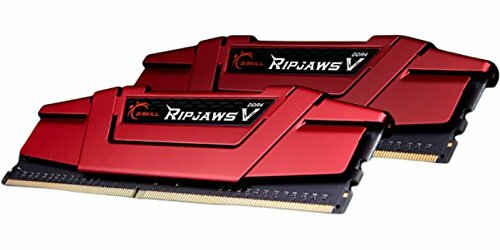 I found a good deal on 8GB at 2800mhz and I went for it. Trying to put together something snappy but cheap and save some $$$. Good Memory!